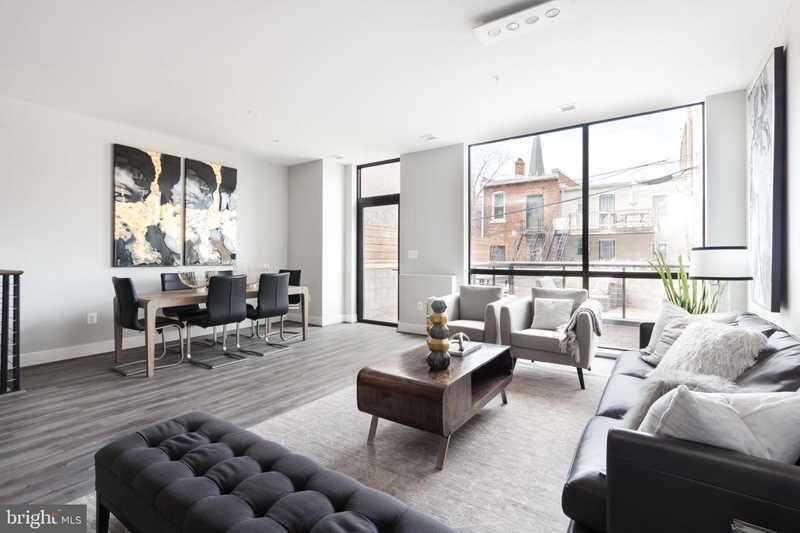 11 PARK - NEW CONDOS in the heart of Logan Circle! Five units left, GARAGE PARKING INCLUDED. This boutique building offers modern spaces and finishes as well as excellent amenities, including a rooftop deck, lounge and fitness center. Unit 108: dramatic open living space with high ceilings, 2 levels, 2BR plus den/2.5BA. Premium outdoor space with large terrace/deck off main living level and terrace off bedroom level. 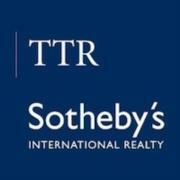 High-end Bosch kitchens, Caesarstone counters, European cabinetry. Spa-inspired baths: Porcelanosa tile, Waterworks fixtures, frameless glass doors. Directions:11th Street NW, between Q and R Streets NW. SchoolsClick map icons below to view information for schools near 1628 11th St NW #108 Washington, DC 20001.